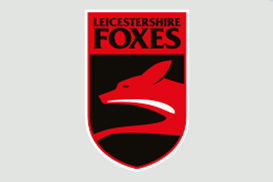 Leicestershire Foxes CCC was founded in 1879 and play at the home ground on Grace Road, Leicester. The county had the bulk of their County Championship success at the end of the 90s. finishing runners-up in 1994 before winning first place for the second and third time in their history in 1996 and 1998. 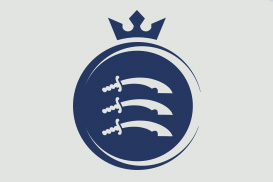 11-time winners of the County Championship, Middlesex has had their fair share of success. Playing their cricket at the famous, Lord's cricket ground, the club has been the home of some of the finest cricketers in the game, including Mike Gatting OBE and Wayne Daniel. 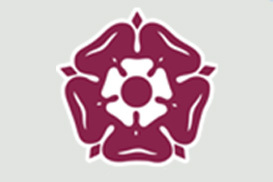 Northamptonshire CCC have not won Division One of the County Championship to date but have finished runners-up on four occasions and won Division Two in 2000. In the T20 Cup, their one-day team, Northants Steelbacks recorded title wins in 2013 and 2016. 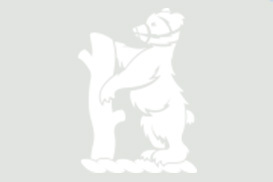 Founded in 1841, the Nottinghamshire County Cricket Club play at Trent Bridge, which doubles up as a Test match venue. The side have won six Country Championships in the 1900s and 2000s, most recently in 2005 and 2010. Still searching for a so far elusive County Championship trophy, Somerset CCC have finished runners-up in Division One on five occasions, all in the 2000s. They took seconds spot in 2001, 2010, 2012, 2016 and 2018. Their most recent title was the 2005 Twenty20 Cup. 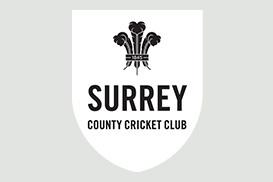 As County Championship Division One winners in 2003, 2006 and 2007, Pro 40 National League champions in 2008 and 2009 and T20 Cup winners in 2009, Surrey CCC is one of the most successful clubs of the century. 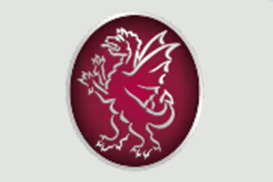 County Championship Division One winners in 2003, 2006 and 2007, Pro 40 National League champions in 2008 and 2009 and T20 Cup winners in 2009 makes Surrey CCC the 2000's most successful club. They play their cricket at the County Cricket Ground, Hove. The famous stage of Edgbaston plays host to Warwickshire CCC, one of cricket's most prestigious clubs. 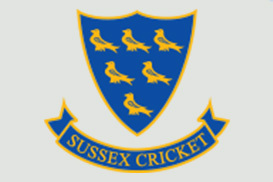 Established in 1882, the club has won the County Championship on seven separate occasions. 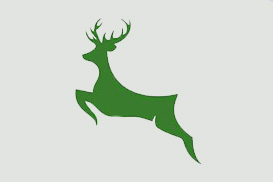 A successful England cricket team is a direct reflection of the strength of the county game and at Champions Cricket Speakers Agency we are delighted to offer you a host of cricketing players both past and present that are available to select by county to meet the needs, requirements and relevance of your event. With 18 First Class counties that compete fiercely to be crowned as the best team in the country while in pursuit of producing International cricketers, the cricket speakers available to hire By County are some of the most popular and successful cricketers in the domestic game. From County stalwarts to overseas professionals, our selection of cricket speakers that can be identified and picked By County allow the ultimate personalisation for your event no matter how big or small while also providing tremendous geographical significance. Able to provide legends of domestic cricket such as Yorkshire CCC and Nottinghamshire CCC legend Ryan Sidebottom who took over 1,000 wickets and won 5 County Championship titles to the likes of the imperious former Middlesex CCC and Surrey CCC batting phenomenon Mark Ramprakash MBE who scored a staggering 114 First Class centuries, our cricket speaker By County will definitely be popular amongst guests at any event. The county game has also seen some legendary overseas players that are available to hire By County and provide fascinating insight into the English domestic game such as Sir Viv Richards and Sir Richard Hadlee. In addition to these iconic players of the game, Champions Cricket Speaker Agency are able to provide figures from the county game and across the nation from Durham CCC all the way to Hampshire CCC ensuring the speaker you choose has an affiliation with your team and event. How Do I Book Somebody? In order to guarantee your event is one to remember simply contact one of our dedicated booking agents at Champions Cricket Speakers Agency directly on 0207 1010 553 where the team will provide all the help and support you require to ensure you secure one of our incredible Cricket Speakers By County for your event such as Darren Maddy or Lydia Greenway making for a wonderful occasion.